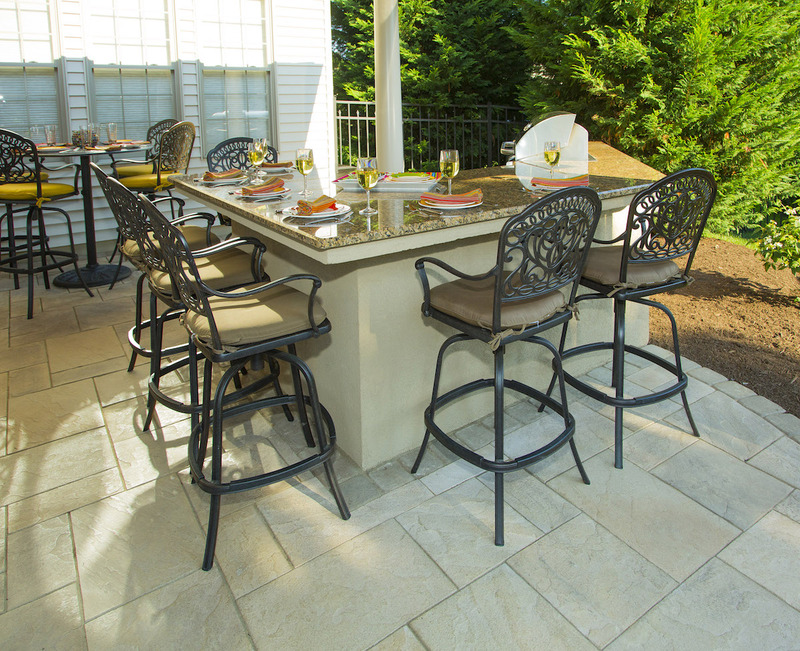 Nothing can be more frustrating for homeowners looking to fulfill an outdoor living dream than to be told, “No, that won’t work.” When you’ve been dreaming about your outdoor living space coming together a certain way it can be a tremendous let-down to be told it can’t happen. The homeowners were frustrated—and for good reason. While they certainly did have a challenging property (which was not only on the smaller side for a pool but that was also pie-shaped and backed up to multiple other lots), their wants could, in fact, be met with some ingenuity and planning. 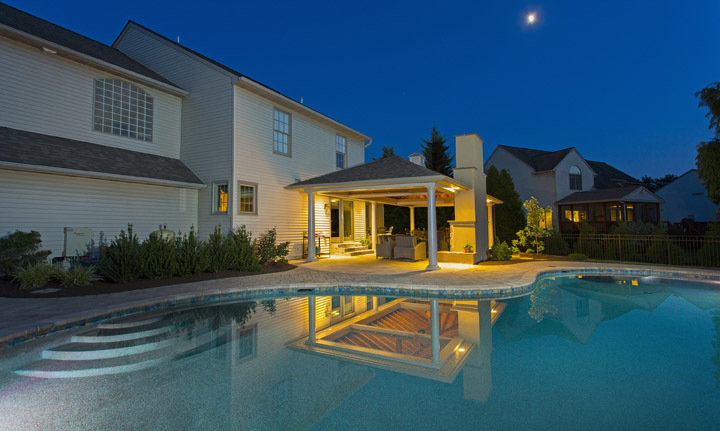 When a property is challenging, it’s not uncommon for typical landscapers in Lancaster, PA to say a project “can’t be done.” But, at Earth, Turf, & Wood, we are accustomed to overcoming challenges. This project is a good example of the importance of finding out all of the township criteria and then working creatively with the criteria. 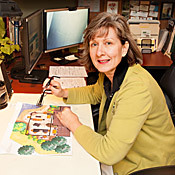 Knowing what we were permitted to do was a necessary starting point on this particular job. For instance, there was a requirement to have 5 ft. setback between the edge of the roof and the edge of the water. 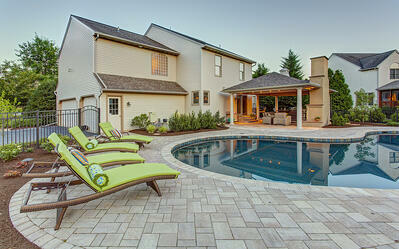 We, therefore, located the pool exactly 5’ 1” from the roof in order to maximize the pool size as much as possible. When it came to the addition of the pavilion, there were also structural compliance requirements that complicated the client's desire to attach the proposed pavilion to the house. Existing window locations and soffit dimensions plus a township requirement to submit expensive sealed architectural plans were debilitating at first glance. We took a step back, brainstormed out of the box solutions and decided to propose a freestanding pavilion that appeared to be connected to the house but was indeed separate. We complied with a new set of compliance regulations that allowed the proposed pavilion to become a reality. Following code is a given with each of our projects - knowing when to think out of the box for a solution that follows code is often necessary. Another big challenge of this space was the screening. Because of the pie-shaped nature of this backyard, it wasn’t your typical yard where you back-up to one other property (and perhaps have 2 on either side). There were other adjoining properties all around and no existing screening. Even inside of the home, when the family was looking out their sliding doors from the dining area they were looking right into 3 other backyards. 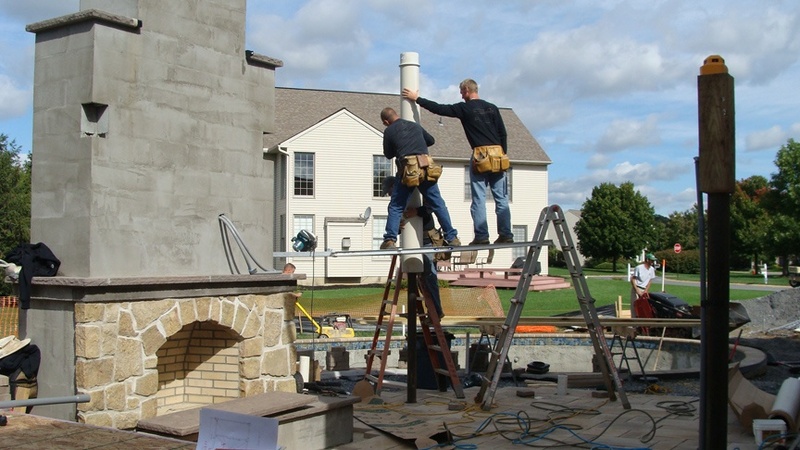 When accounting for screening, the placement of the fireplace within the pavilion provided some instant privacy by blocking out some of the surrounding views. In addition, the use of some privacy plants comprised of various evergreens and grasses has also helped to create even more screening of the space. The family’s primary wish list included a pool and a pavilion with a fireplace and an outdoor kitchen. 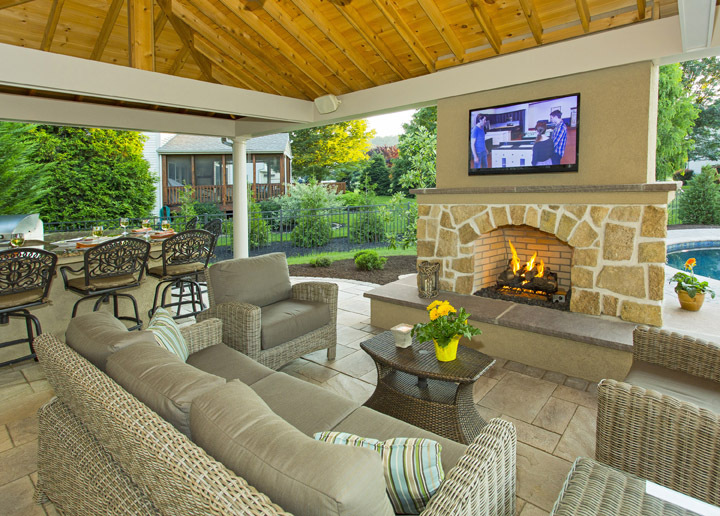 The outdoor fireplace features a mounted television and a cozy seating area where the family likes to gather on “game days” in the fall or to watch a movie in the summer. It has a gas fireplace that also has wood-burning capabilities in case the homeowners ever decide to switch (or to sell their home to a family who prefers wood-burning). 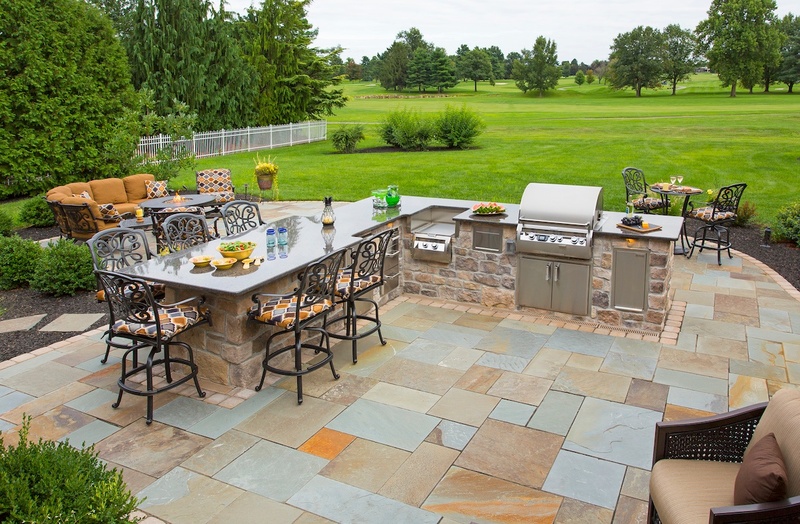 The outdoor kitchen is a “Lazy Z” shape so that the homeowners can be grilling and still talking with those seated nearby (as well as still be able to see the television). Our goal is always to unify these spaces so that nobody ever feels alienated from the socialization. 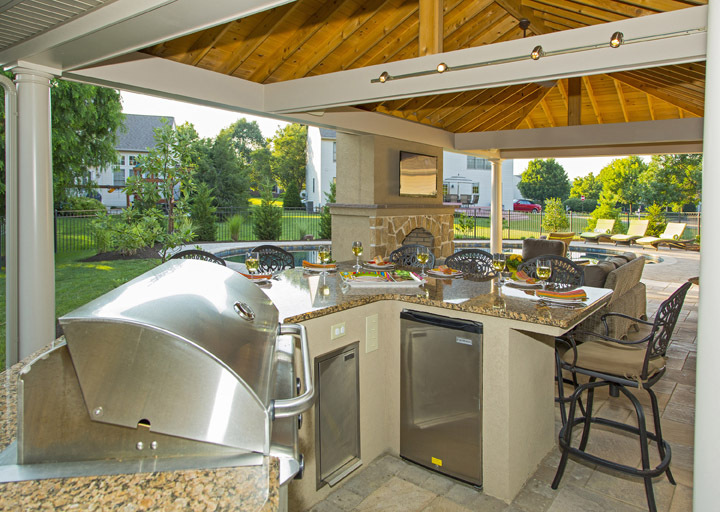 The outdoor kitchen features a power burner, built-in grill, refrigerator, storage space, and various electrical outlets for slow cookers or even just charging devices. There is also a cantilevered countertop for guests to dine in the kitchen area. In terms of the pool, as mentioned regarding the requirements, the pool was pushed to the full limits of the building area in which we were allowed to build. The family was incredibly pleased with the pool in particular as they were told many times that their property would never accommodate one of this size. The gunite pool is approximately 700 square feet so it’s certainly not tiny. When we met these Lancaster, PA homeowners they had already been told their dream would never be possible. But the truth is, when you work with a landscape company that is willing to apply creative thinking and smart design (within the confines of what’s “allowed” of course), it’s amazing what can be achieved. 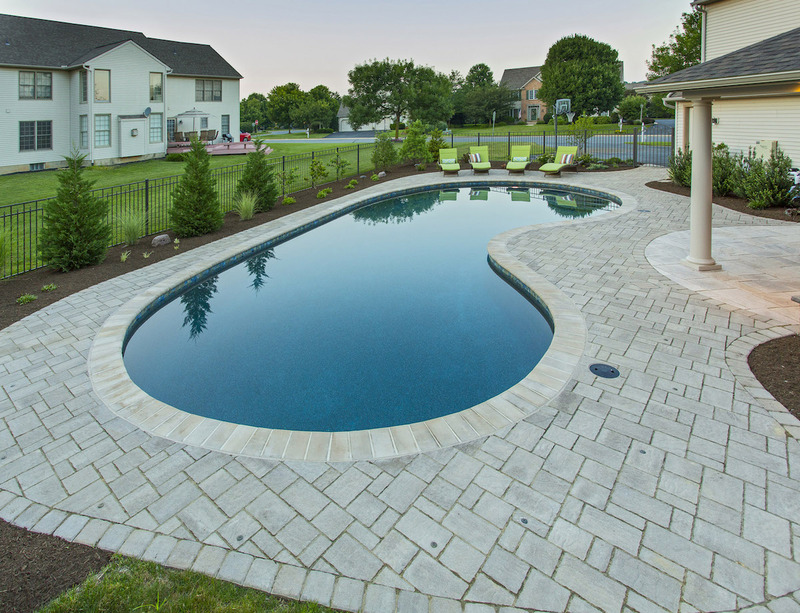 The problem is, a lot of landscapers in Lancaster, PA are used to building cookie-cutter designs and they simply don’t know how to deviate from what they’ve repeatedly designed for past clients. They have only built patio after patio in a very particular way or perhaps they’ve never tried to fit a pool into a tight space, where it would require some serious planning. You can’t make a cookie cutter design process work in a challenging space—nor should you want to. After all, even if you don’t have a challenging property, you still want a finished project that is uniquely yours. 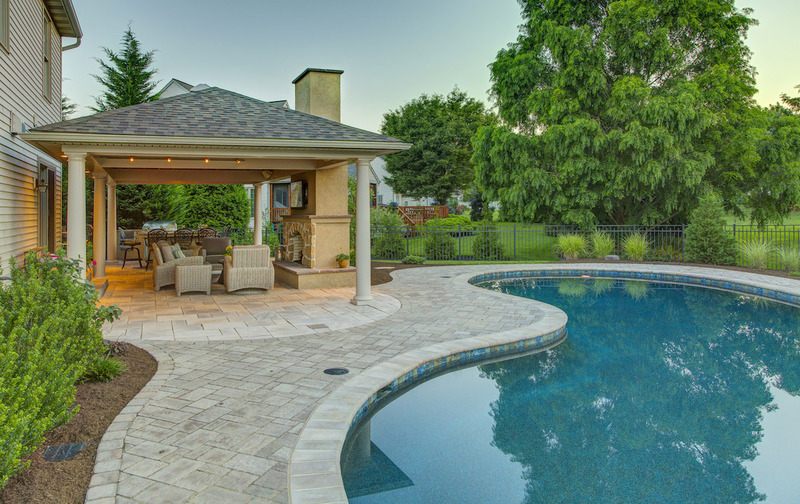 When it comes to choosing amongst the various pool companies or those offering landscaping and hardscaping in Lancaster, PA, it’s so important to choose a company that has what it takes to work with your property and come up with a design that is truly unique. 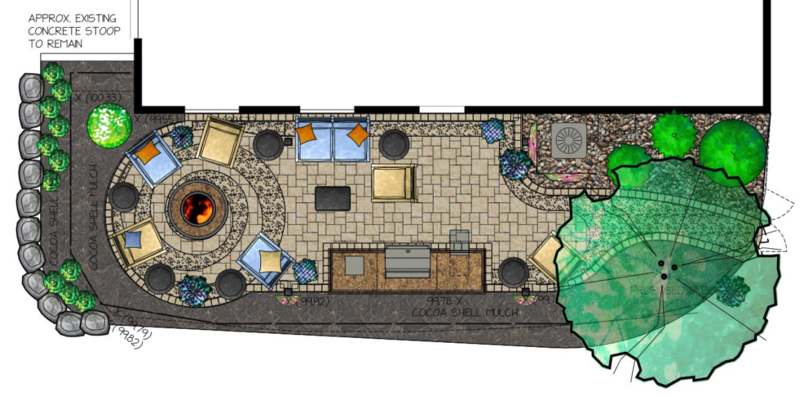 At the end of the day, it is our greatest accomplishment when we can help clients achieve their dreams rather than be told, “it can’t be done.” When you’re investing in an outdoor living space, you deserve to have it become the space you truly desire. 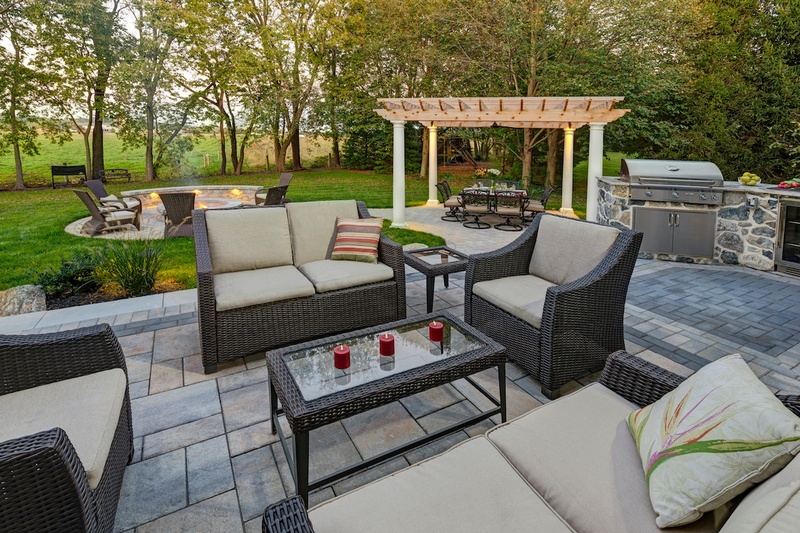 If you’d like to start a conversation about how you can bring your outdoor dreams to life at your York, Reading, Lancaster, Lebanon, or Hershey, PA home, contact us for a free consultation or give us a call at 717-276-9447.